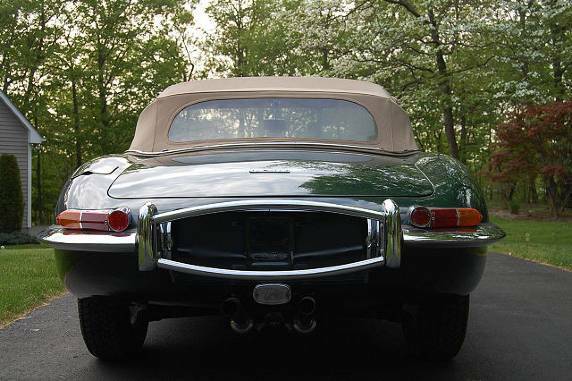 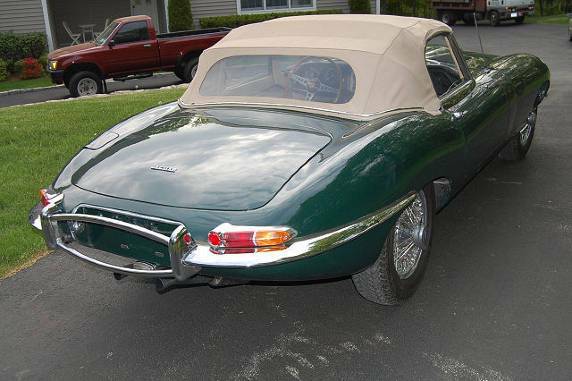 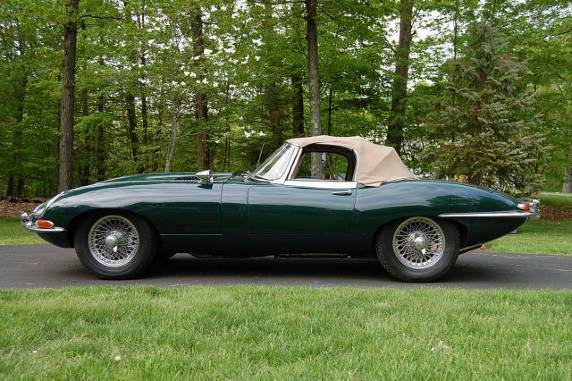 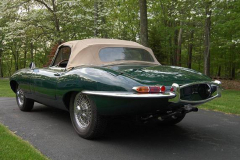 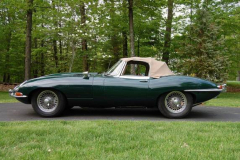 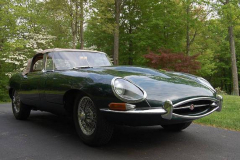 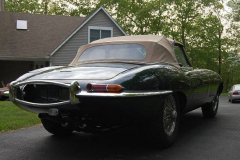 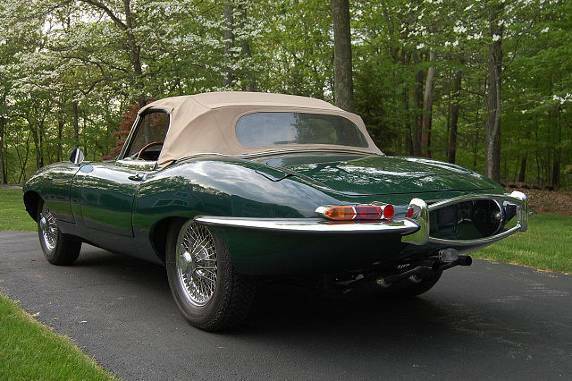 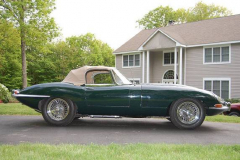 1963 Jaguar XKE Series 1 Roadster British Racing Green with a tan interior. 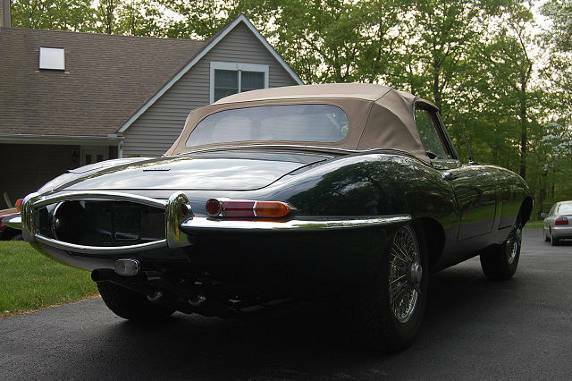 83,851 miles. Numbers matching. 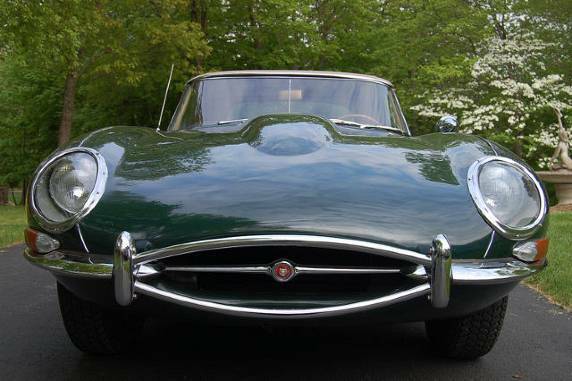 Very clean and nice example of what many consider to be one of the greatest British Sports cars. Study the photos carefully the car is very clean and nice.